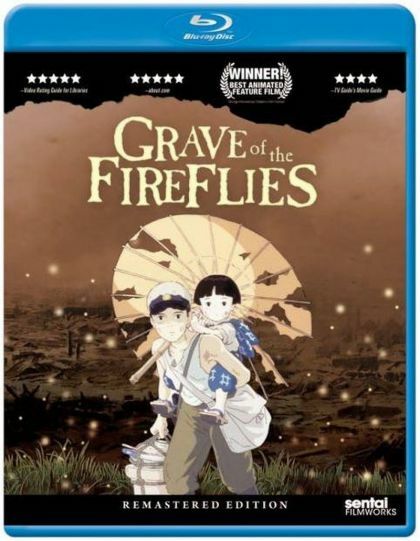 Plot In the final months of World War II, 14-year-old Seita and his sister Setsuko are orphaned when their mother is killed during an air raid in Kobe, Japan. After a falling out with their aunt, they move into an abandoned bomb shelter. With no surviving relatives and their emergency rations depleted, Seita and Setsuko struggle to survive.